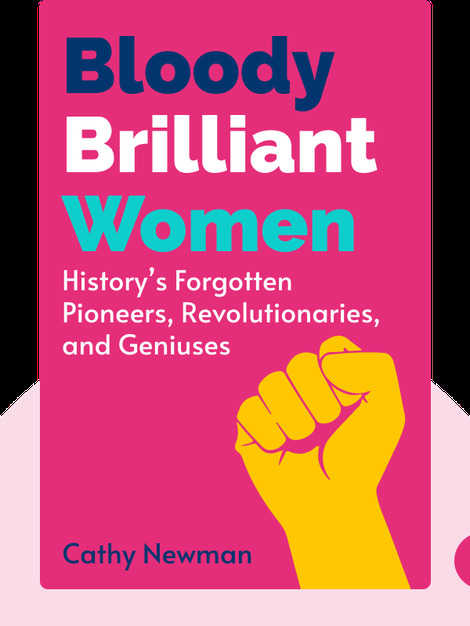 Bloody Brilliant Women (2018) shines a light on some of British history’s most remarkable women, who, for years, were conveniently left out of history books mainly written by men. 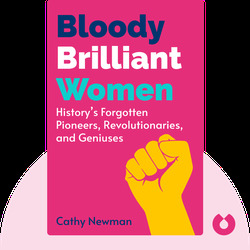 Newman rights this wrong, providing an exhaustive history of the multitude of women responsible for shaping Britain from the 1880s to the present day. Cathy Newman is currently a presenter at Channel 4 News. She has previously held positions at Media Week, the Independent and Financial Times as a journalist. Newman won the prestigious Laurence Stern fellowship at the Washington Post in 2000.